Post the stunning response to his directorial and acting debut, Meesaya Murukku, last year, Hiphop Tamizha Adhi will next be seen in the sports film, Natpe Thunai, releasing on February 14, 2019. Apart from his acting commitments, he also has his hands full scoring music for films namely STR’s Vantha Rajavathaan Varuven and Sivakarthikeyan’s SK 13. 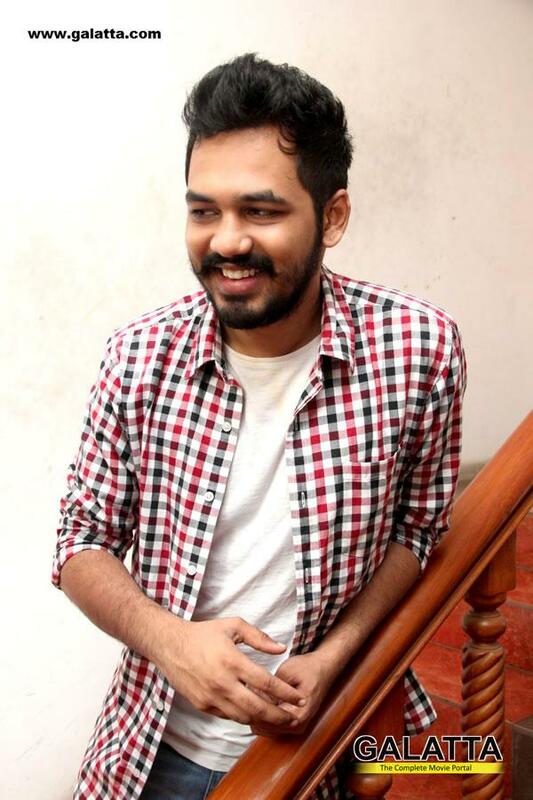 That said, reputed lyricist and screenwriter Kabilan Vairamuthu a short while back today posted a tweet informing fans that he and Hiphop Tamizha Adhi have collaborated for a “never before song situation” and that the track will surely feature in the 2019 favorites playlist. As of now, it is unknown if this song is going to be included in Natpe Thunai, any other film or will be released as an independent single track. It must be noted Kabilan Vairamuthu has established himself to be as a talented screenwriter as he has worked in films namely Vijay Sethupathi’s Kavan and Ajith’s Vivegam and, has in line next the much-awaited Kamal Haasan starrer, Indian 2.